Steve Ballmer, former CEO of Microsoft and current owner of the NBA’s Los Angeles Clippers, is not on the same page with President Obama on net neutrality. President Obama said he wants to reclassify the internet as a utility in a new statement released by the White House on Monday. That would allow the Federal Communications Committee to enforce heavier restrictions on it and protect net neutrality. That also means less competition among private internet providers. 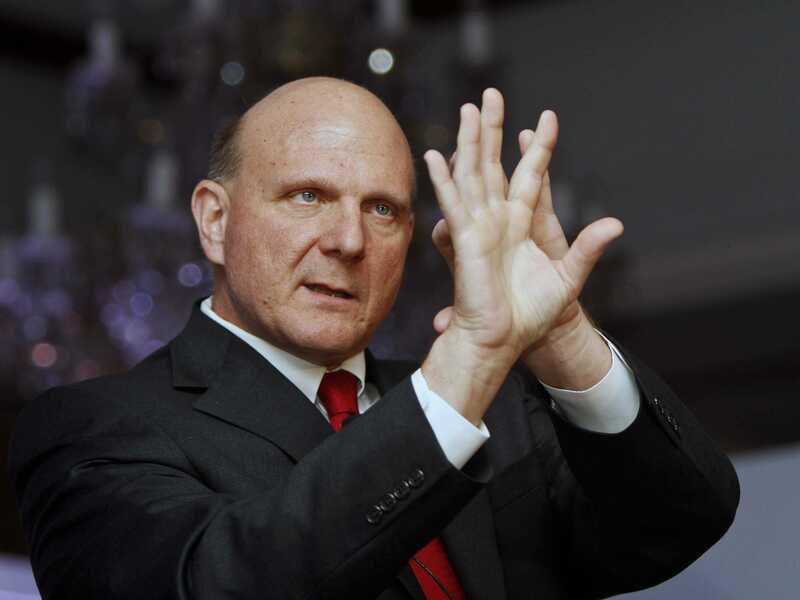 Clearly, to Balmer, regulation of the internet is not a welcome policy.